The Game Awards 2018 winners have finally been named, and we’re listing everything down for you! 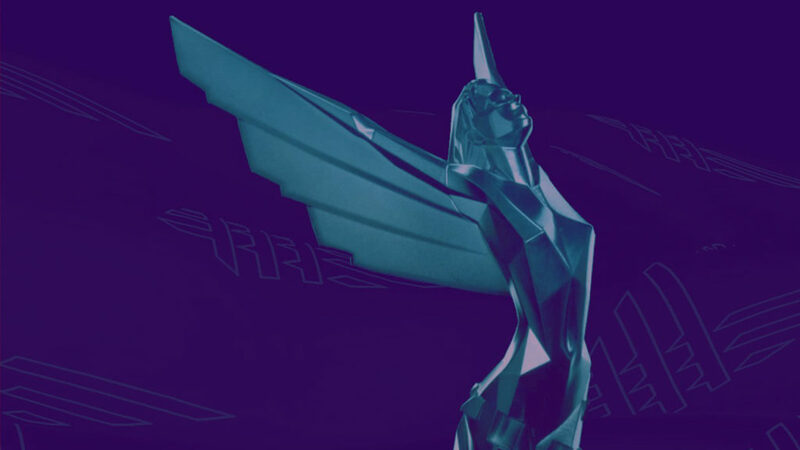 Now on its fifth year, The Game Awards 2018 took place on December 6, 2018 and was held at the Microsoft Theater in Los Angeles, California. It streamed on 40 different video platforms across different territories all over the globe, including major players Twitch, YouTube, Facebook, and Twitter. Aside from giving out awards, the event also showcased tons of video game announcements and trailers. The Game Awards 2018 winners include God of War as Game of the Year, beating Assassin’s Creed Odyssey, Celeste, Marvel’s Spider-Man, Monster Hunter: World, and Red Dead Redemption 2 which were nominated in the same category. Red Dead Redemption 2 also won multiple awards such as Best Narrative, Best Score/Music, and Best Audio Design. We’ve listed all the winners across all categories below.